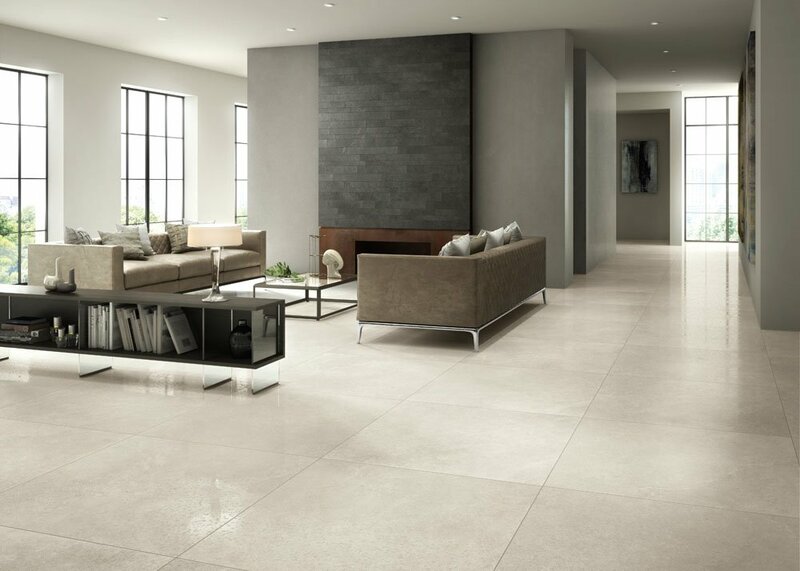 A range of Italian porcelain in large format tiles. 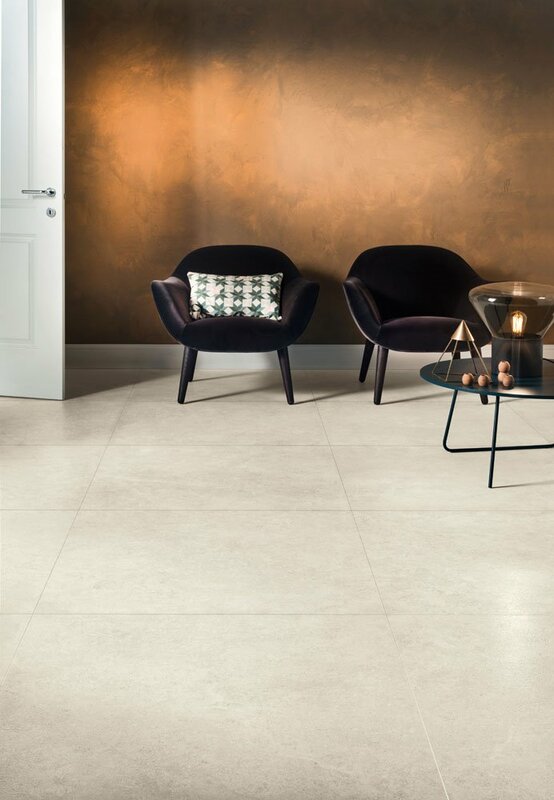 Hard wearing yet stylish with a subtle natural stone design, this range comes in five colour choices as well as a matching external 20mm tile in a large 900 x 450 size. These tiles are rectified porcelain.